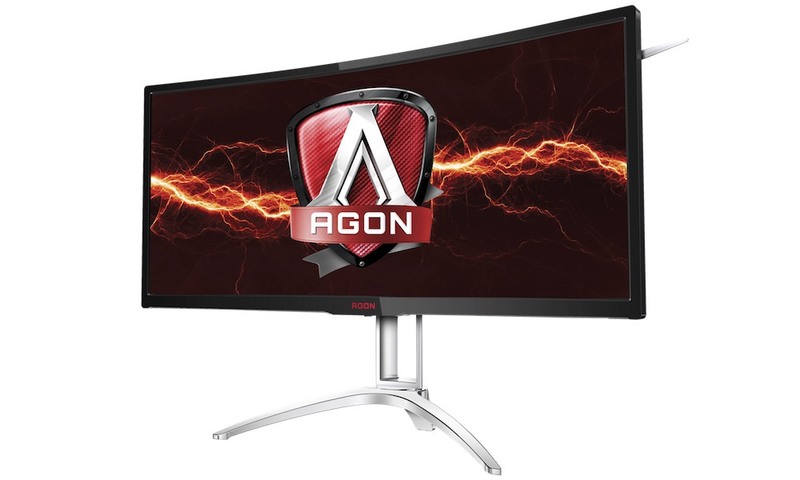 AOC today announced a $200 17-inch USB LED Monitor (E1759FWU), powered by DisplayLink Technology. USB 3.0 technology achieves high transfer rates with its total of six wires to deliver high quality images. Designed with a piano-black glossy finish, the new USB monitor features a 17.3″ diagonally viewable area, 10ms response time, and a 1600 x 900 resolution @60Hz. 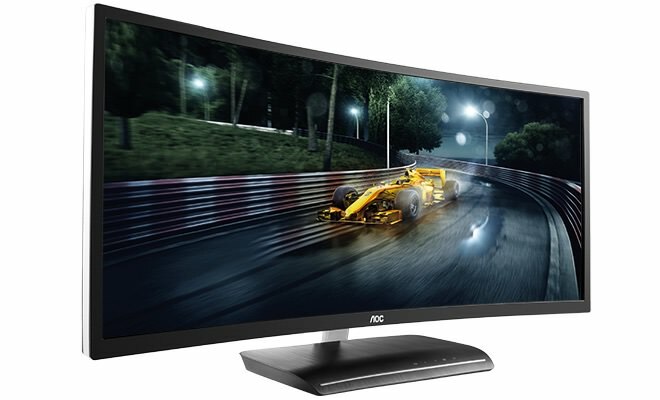 The AOC monitor is ultra lightweight and slim for maximum portability, or functional as a second desktop monitor. The Mac and PC Compatible USB Monitor easily fits into a suitcase and comes with a carrying case. 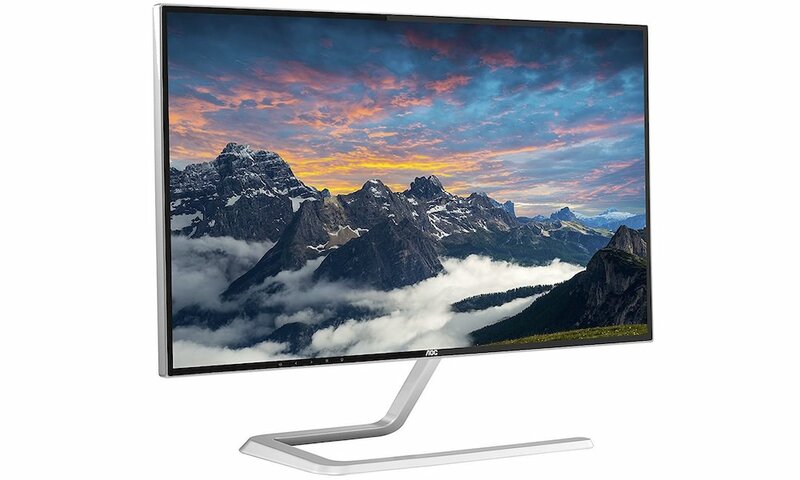 The widescreen monitor receives both power and signal via a single USB cable for plug-and-play connection meaning it does not require a power cord or VGA cable, so you have one less cord to worry about. The monitor also comes with a foldable stand that goes from landscape to portrait view mode with auto-pivot. 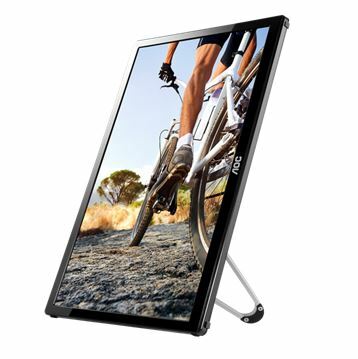 The 17-inch USB Monitor with its foldable flexi-stand is ideal for viewing in landscape or portrait mode. Landscape mode is ideal for presentations and Excel sheets, while the Portrait mode conveniently gives you an easy vertical view of your instant messaging programs, infographics, or search results. 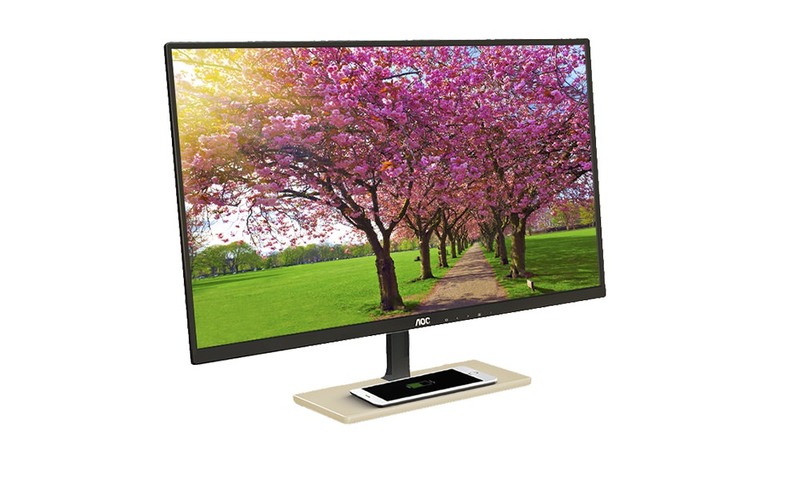 This monitor has a unique auto-pivot feature that automatically adjusts the image according to the display’s orientation, so you will never have to change settings as you switch between landscape and portrait mode. 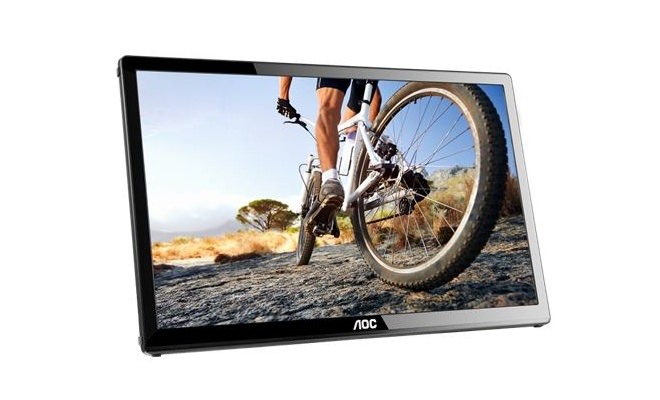 The AOC USB Monitor is also VESA 75 x 75 mm compliant, allowing you to easily mount the USB monitor to any wall. 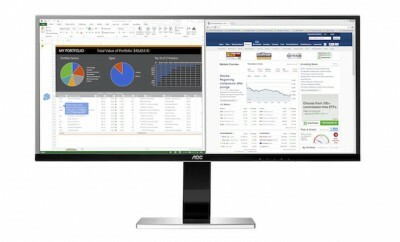 Multiple USB monitors can also be simultaneously connected to a single laptop or desktop computer to function as a multi-monitor PC or Mac, thanks to the built-in DisplayLink USB graphics. 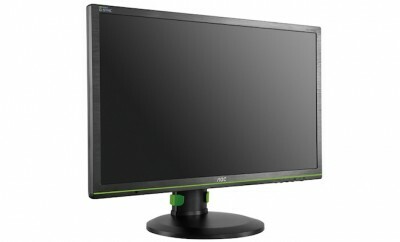 The AOC 17” USB Monitor is available now for $199 at Amazon.com.